Garden robots are automated units to be used in gardening and agriculture with the aim to automatize and optimize crop cultivation. Garden robots can be controlled via electronic devices like computers, tablets and smartphones. 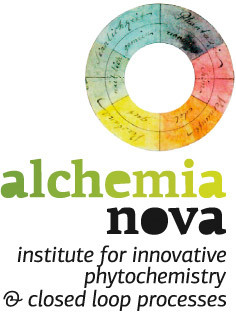 Together with alchemia-nova 2expn+1 plans to develop a modular modell in three sizes, which can also be used for plant cultivation in interior spaces. Farmbot is expected to measure plant growth by digital image data and substrate condition by sensors to adapt lighting, nutrient supply and irrigation. 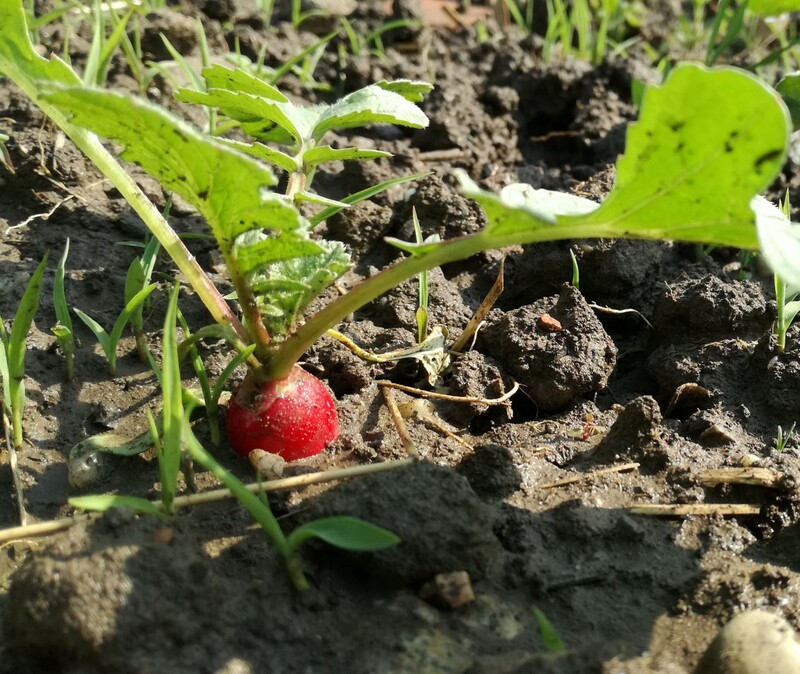 In addition Farmbot 2.0 is supposed to distinguish between crops and weed and to react adequately by suppressing the weed. In the conceptual development future functions will be included, like application in vertical systems, as well as pollination and harvesting functions. Finally, an upscaled version for industrial applications will be considered. In the following areas innovations are expected: sensor technology, robust mechatronics, camera system, extension of programming ports, cross-linking with Open Agriculture Initiative, big data and analysis for databased decision-making, machine learning, possible integration of citizen science aspects.